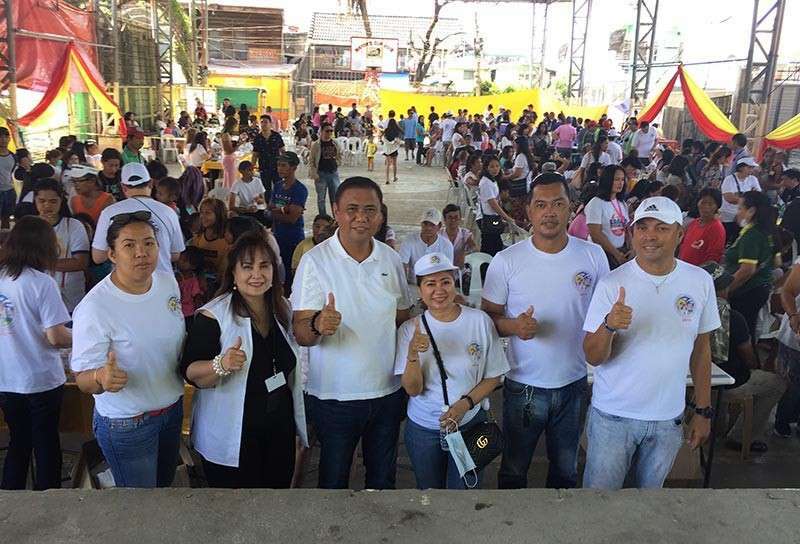 A TOTAL of 58 doctors, nurses, and medical professionals from the Philippine-American Medical Association of Georgia attended to 100 patients during their medical mission at the JR Borja General Hospital. The doctors performed surgeries involving kidney, myoma, goiter, among others. Dr. Ramon Nery, JRBGH chief, said more medical teams in and out of the country are planning to visit the city hospital to conduct medical missions because they are starting to notice the accomplishments of the JRBGH. The same group of doctors also held a medical outreach that benefited 150 prisoners at the Lumbia City Jail on Thursday, February 7. More than 150 persons deprived of liberty (PDL) availed of the said services. City Jail Warden Superintendent Erwin Kenny Ronquillo expressed gratitude to the group for choosing the city jail as their beneficiaries and urged other medical groups to conduct their similar missions and give quality health services to the persons deprived of liberty. The Philippine American Medical Association of Georgia is a nonprofit group recognized in the United States whose members are physicians of various specialties and allied medical personnel involved in numerous humanitarian efforts throughout the country.